I have to admit that I had never used Lyft before, preferring instead, to focus my private car services on Uber instead. I don’t know, maybe it was the original pink mustache thing that was a bit of a turn off for me initially (I’m still not sure that I like that). This past weekend, in Austin for the Austin MegaDo, I decided to sign up for a Lyft account as one of my friends was alternating her usage between Uber and Lyft. Having experienced that first Lyft ride as her guest, I used her referral link to sign up for an account of my own. Using her link gave her a $20 credit for future rides and, as she had shared her ride with me, I felt that was a pretty good trade off. Accessing the link, it took just a few minutes to input my details and download the app. I was soon to be on my way with Lyft. 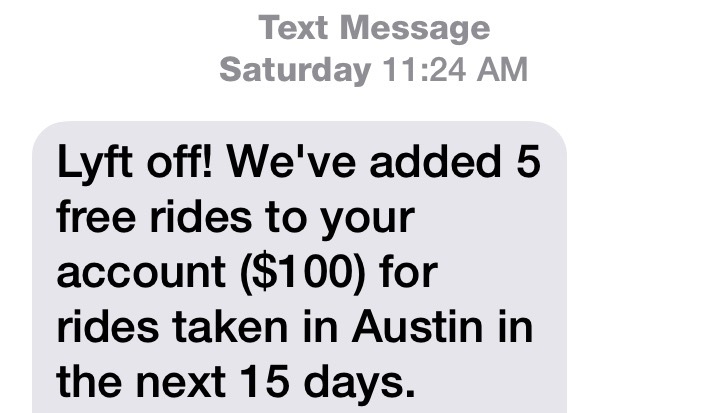 Imagine my surprise when, in just a matter of seconds, I received a text from Lyft offering me a hundred dollars worth of free rides in Austin!!! 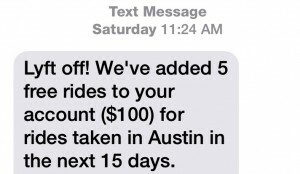 Yes, $100 to be spread over a maximum of five rides and fifteen days in Austin. I’m thinking this must be a special promotion geared towards the Austin South by Southwest Music and Film Festival to be held March 13-17 in Austin. The offer was absolutely perfect because most of the remaining events for the Austin MegaDo were definitely spread out a bit over the city. The only thing I was responsible for paying were any tips awarded to the drivers (which, of course, I did). The drivers I had were excellent with some very interesting stories as to why they were “Lyfting.” In Austin, the drivers were not allowed to display the mustache on the front of their car, however, I found it extremely easy to recognize my Lyft drivers and car from the information provided on the app. 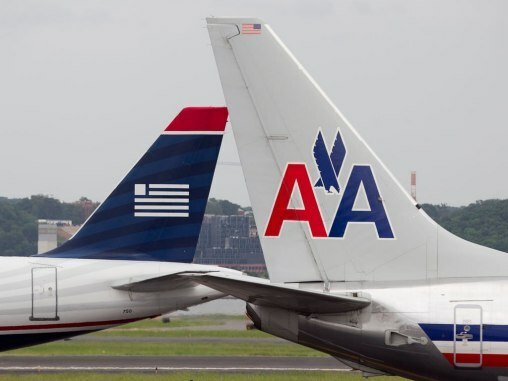 Drivers in Austin are allowed to both pick up and drop off at the airport – another big plus! So, if you are living in Austin, plan to visit Austin for SXSW 2015, you may want to take this opportunity to sign up for Lyft. 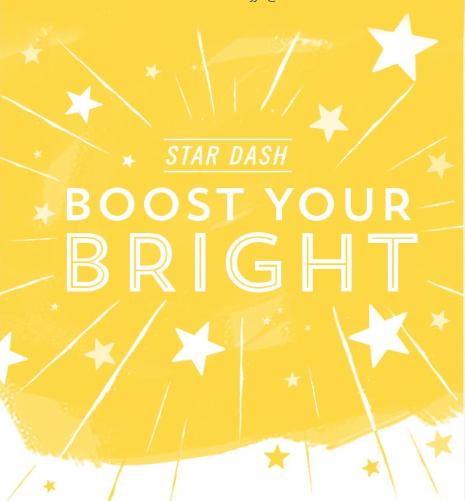 If you use my link and get in early, then perhaps you will qualify for the $100 promotion as well! 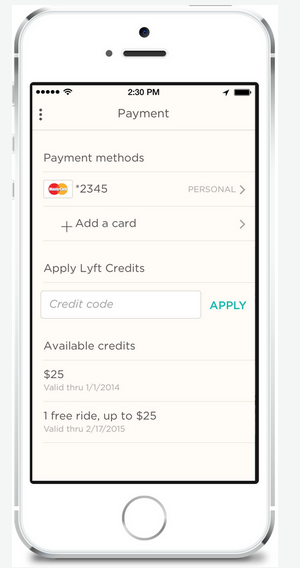 You can enter your coupon code directly into the Lyft app! Press the “Settings” button in the app (three horizontal lines in the corner of the screen), and then hit “Payment.” You will see a field underneath your credit card information where you can enter your redemption code. 2 Comments on "Attending SXSW-2015 in Austin? 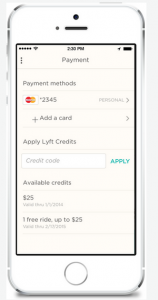 – Get $100 Lyft Credit"
I signed up using Susans code and it says only 1 Free Ride worth 20 after entering my CC. I know of others who received the same offer…but the offer came in a text once sign up was complete. 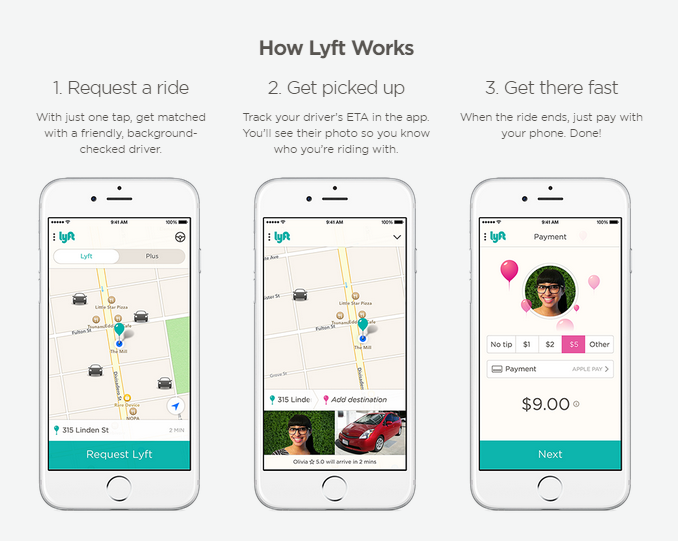 It may be that Lyft reached its maximum number of participants for that promo.